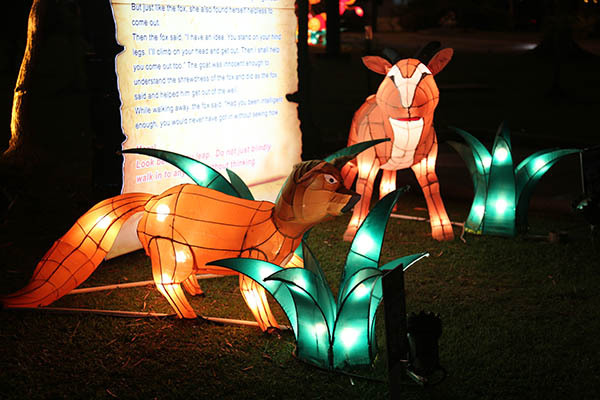 Step into your favorite Aesop fables with ‘The Story of Lights’ at Jerudong Park held in conjunction with Brunei December Festival 2018. 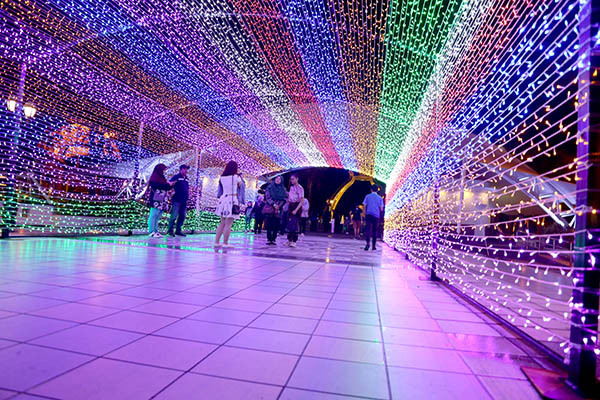 It’s the first time Brunei’s premier tourist destination has organized an outdoor light exhibition since re-launching in 2014. 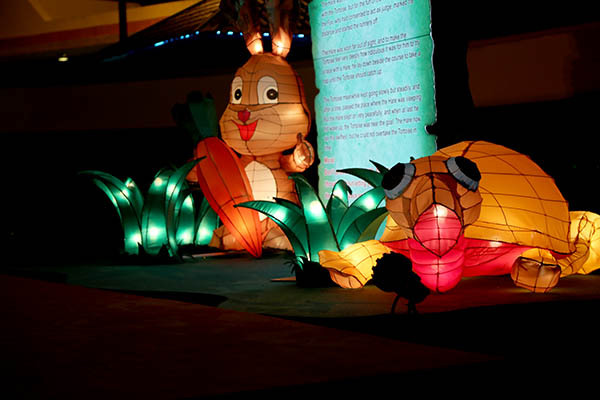 ‘The Story of Lights’ is held alongside other December activities organised inside Jerudong Park, which include Movie Nights, ‘Animals in the Park’ and Interactive Games. For ‘The Story of Lights’ – visitors are greeted by a light tunnel which leads into an illuminated open book, setting the scene for the five Aesop fables depicted. The Lion and The Mouse, The Peacock and The Crane, The Tortoise and The Hare, The Ants and The Grasshopper and The Fox and The Goat. ‘The Story of Lights’ believes that ‘today’s readers will be tomorrow’s leaders’. Children are encouraged to read more, learn more, which will ultimately lead to better lives. Children at a very young age need to stimulate their imagination, explore and discover the magical world of books. To enliven the holiday period visitors can also enjoy 30% off (terms and conditions apply) once they complete 10 questions from one of the interactive games – an activity booklet. Clues for the questions can be found all around JP. Vouchers are available from the ticketing counter once all 10 questions are answered correctly. ‘Animals in the Park’ is also back! 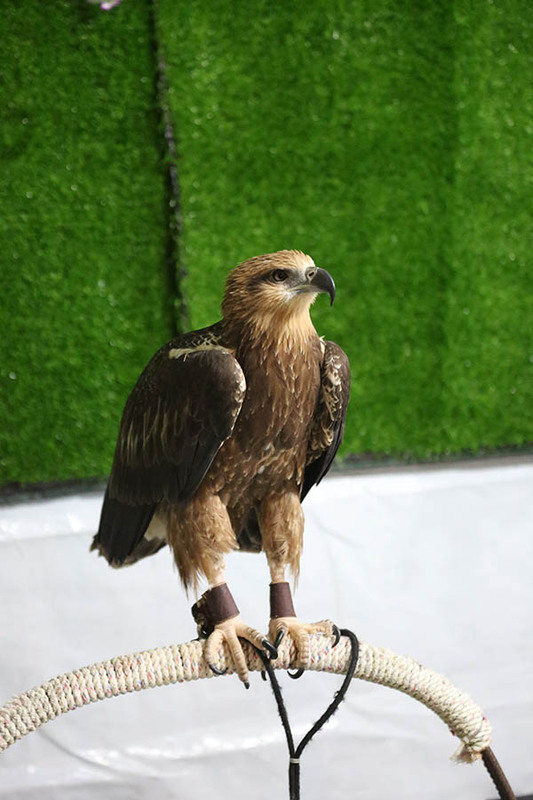 This time with an expanded area for new animals such as black palm civets, geckos and a falcon. 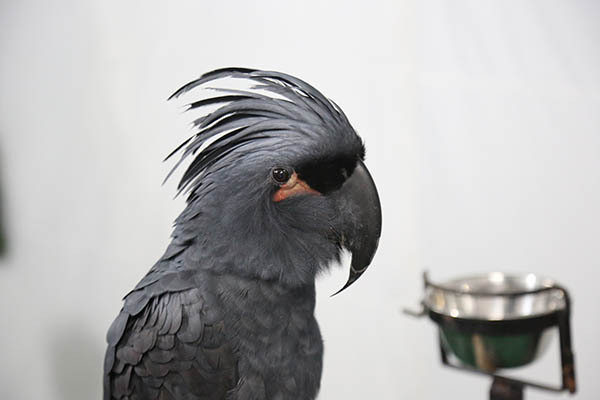 Not forgetting the reptiles, iguanas, tortoise, birds of prey and floppy-eared rabbits which are also on display. JP Movie Night is held on the 8th, 22nd and 29th December. The movies are screened outdoors at the JP Colonnade. To enjoy your experience visitors are recommended to bring picnic mats or blankets to sit on. Find out what films are showing by following Jerudong Park on social media. 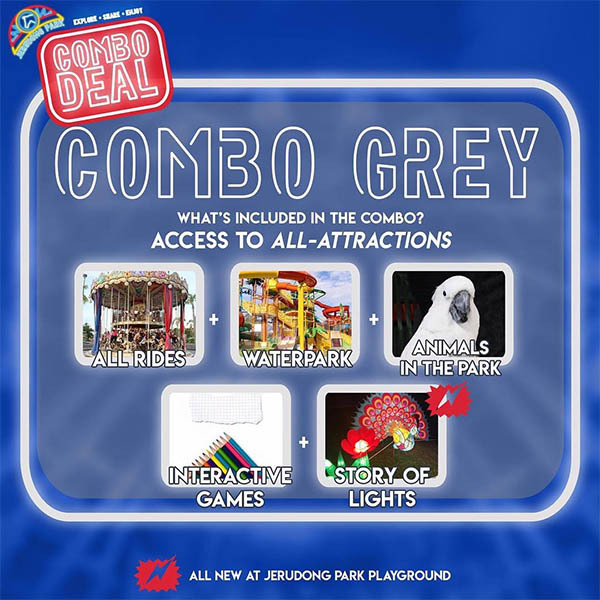 Visitors can get more out of Jerudong Park this December with Combo Deals. ‘Yellow’ Combo or the Entrance Combo deal is only $16 and includes, Interactive Games, ‘Animals in the Park’ and ‘The Story of Lights’. 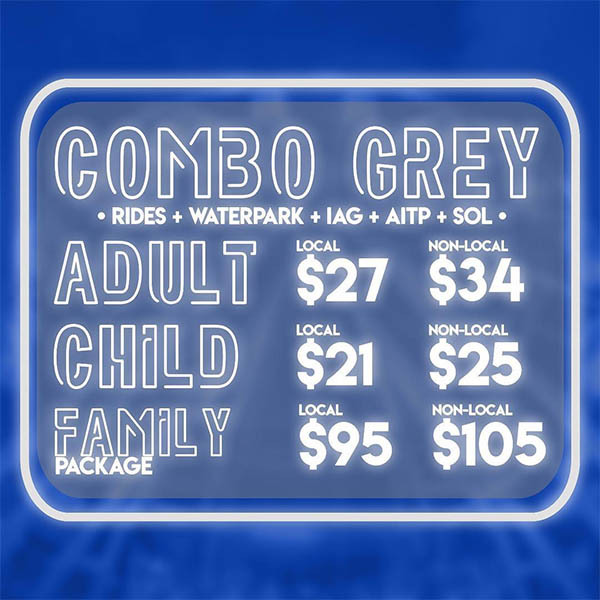 To enjoy all the rides, waterpark, ‘The Story of Lights’, ‘Animals in the Park’ and Interactive Games visitors can get the ‘Grey’ Combo Deal: $27 for local adults and $21 for local children. 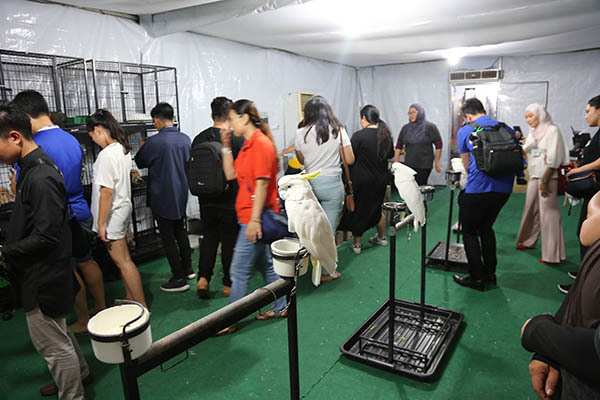 Jerudong Park would also like to inform visitors who have purchased tickets before the December period to purchase top-up tickets to enjoy ‘The Story of Lights’ and ‘Animals in the Park’ in order to enter. For more updates follow Jerudong Park on social media on Instagram at Jerudong Park and on Facebook at Jerudong Park Playground.